Every six minutes, a member of the emergency services presses the emergency button. And wherever they are, that call for help needs to get through. An officer is called to an incident in a shop. She corners the suspect in a back room and prepares to make an arrest but the suspect becomes aggressive. She presses the emergency button on her radio but due to the patchy in-building coverage, the call fails to get through. The safety of the officer is compromised. At a large sports event, fans from rival teams are converging as they attempt to enter the stadium. Fearing a flashpoint between the supporters, the local commander instructs his officers on the ground to divert one set of fans through a separate entrance but due to excessive background noise, they fail to hear his message. The crowds converge, putting the officers and the public at risk. In the early hours of the morning outside a nightclub, a disturbance is taking place. The police have been called but dispatch does not have precise location information for all officers. They are unaware of an available officer near the incident and instead they deploy an officer from the other side of town. With limited location accuracy, the opportunity for a rapid response is lost and rather than being dealt with quickly, the incident escalates. Imagine you need to respond to an emergency call. The challenge is to locate the nearest, most appropriate resources. If indoor coverage is patchy and if you don’t have accurate location information, you may not know where your officers are or be able to reach them. As walls impede signals, indoor coverage is a particular frontline safety risk. The solution is to equip your officers with radios with higher transmit power and receiver sensitivity, as these attributes combine to improve the operational range of the radio. Coupled with improved location accuracy, this helps the dispatchers identify and mobilise the most appropriate, available resources and helps reduce response times. 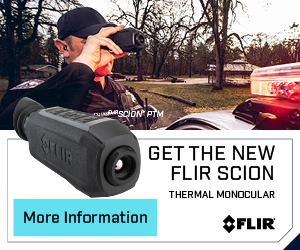 Improved connectivity and location accuracy enhances safety for the officer too. In an emergency situation, the enhanced coverage helps the call for help get through, and improved location accuracy means dispatch knows where to send the help to. Not being able to hear or be heard in an emergency can be catastrophic. Whether due to excessive background noise or even the wearing position of the radio, it’s essential vital commands get through and responses are received. Radio design is key. Not only does our MTP6650 TETRA portable offer greater audio power, it also optimises the audio, providing clear sound in all wearing positions. 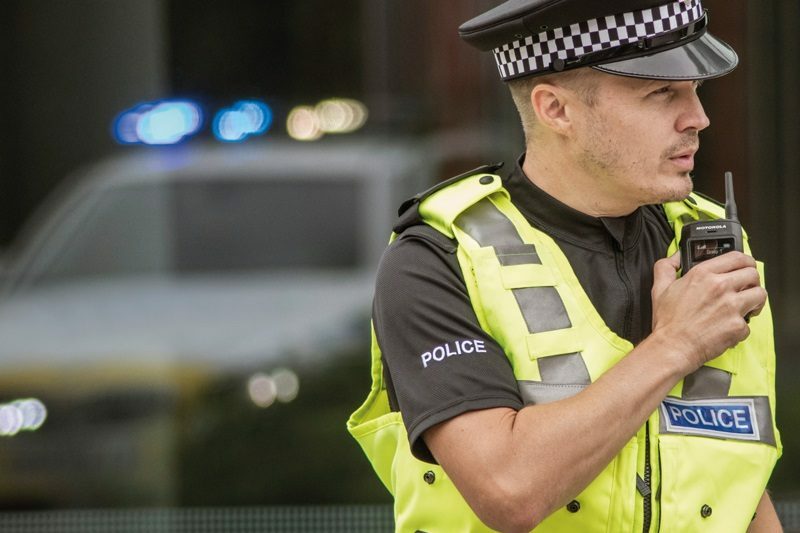 An intelligent microphone and advanced noise suppression reduces the effects of wind and background noise, allowing officers to communicate effectively, even in noisy environments. Police officers depend on their portable radios – it’s their lifeline. That’s why we designed our next generation MTP6650 and ST7500 TETRA portables around safety. Safety of the officer with improved transmit power and sensitivity. Safety of the community through enhanced visibility of resources. The result: improved response times and better policing. 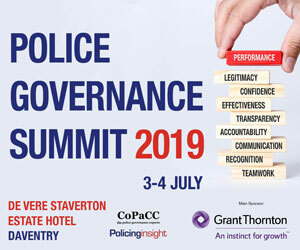 Technology has improved dramatically in recent years, giving you the opportunity to support your officers even more effectively on the frontline. Why not give them the tools they need to stay connected inside buildings and in remote areas, and the ability to hear and be heard clearly? Why not have full visibility of your resources to be able to deploy them with speed and efficiency? 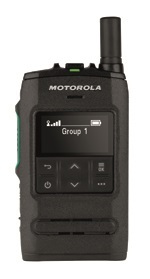 At Motorola Solutions, we offer an extensive range of TETRA solutions to meet your team’s individual requirements so your officers and the communities they serve stay safe.